Looking for a bachelor/ette party with a difference? 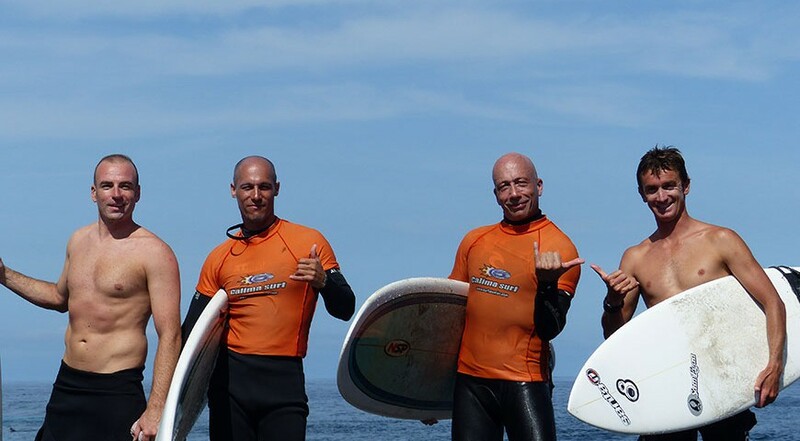 Say goodbye to bachelorhood with this fun-packed surfing programme, doing your favourite activity with your friends and family! There are so many different kinds of bachelor party. 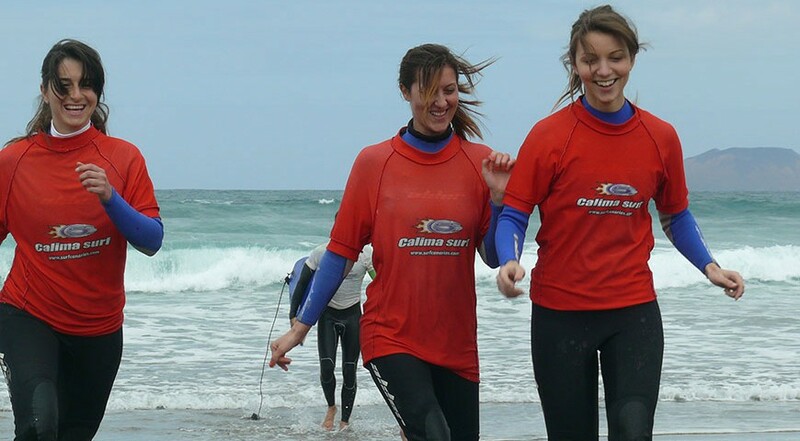 Calima Surf gives you a send off with a difference, a chance to enjoy sport and nature with your favourite people. 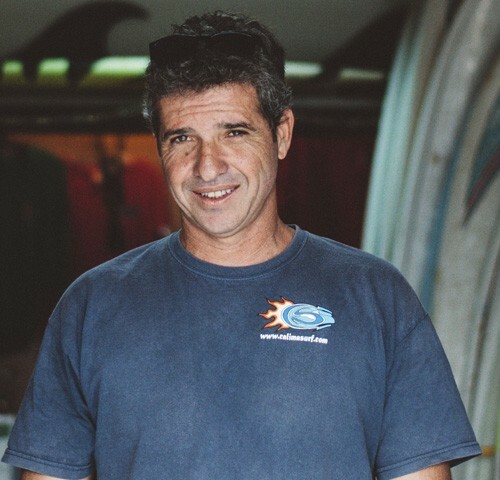 Calima Surf is offering its school and Surfcamps in Caleta de Farma on Lanzarote Island for your bachelor parties or any other celebration. 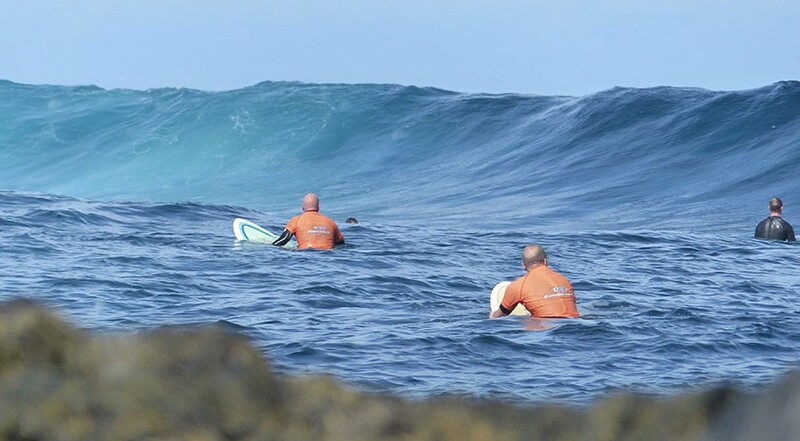 What better way to celebrate your stag/hen party than to spend a week in the fantastic climate of Lanzarote in a spectacular natural environment, surrounded by the people you love and doing sports like surfing or diving?! This is a chance to charge up your batteries and have a blast before the start of your new life! Choose from your favourite sports! Don't worry if you've never done our activities. Our instructors can adapt to any age and level. 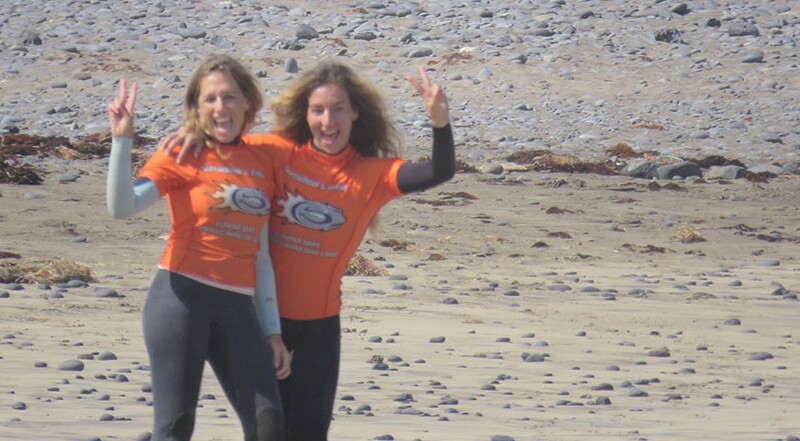 Our school offers a wide range of activities, from water sports lil surfing, kitesurfing, SUP, windsurfing or diving to others like hiking, mountain biking and yoga. There's so much to choose from so you'll surely find the one that's right for you! 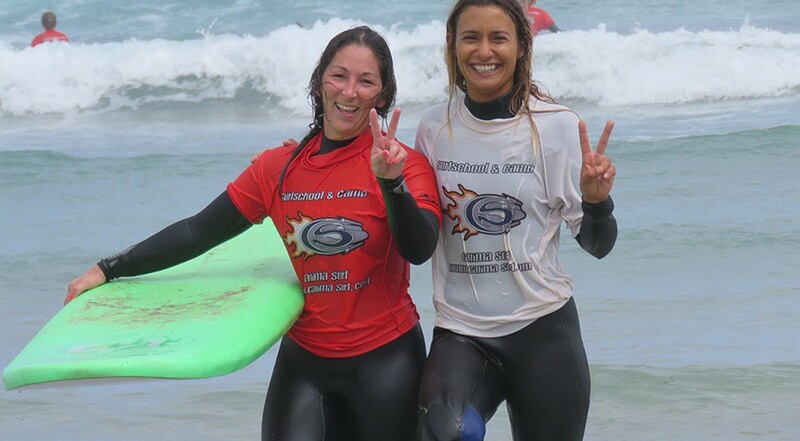 You will be accompanied by qualified instructors in all activities at all times! Tell us your plan and we can organise it! 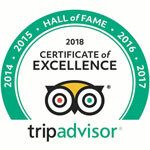 Would you like to add something more to your bachelor party? Maybe a boat trip with a barbecue, music and some drinks on the beach? A boy or girls striptease? Tell us what you'd like and we can make it happen! 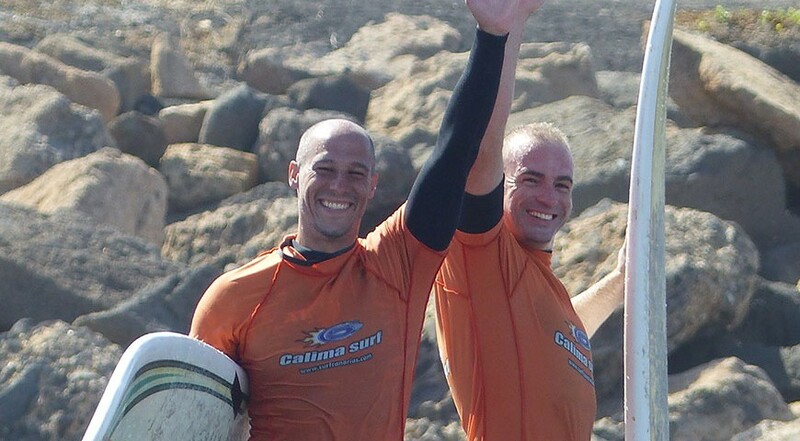 Book Calima Surf camp now! You won't regret it! 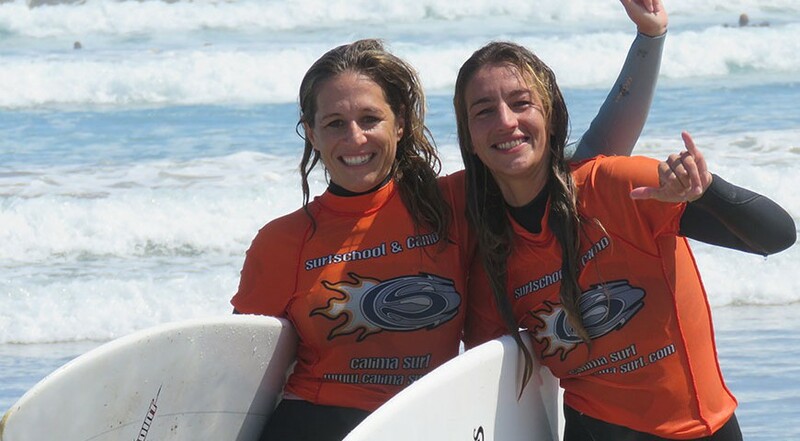 3 days of surfing lessons with experienced, qualified surfing instructors (B.S.A.) and lifeguards (15 hours). 1 day of SUP (2 hours). 1 day of beginners diving with oxygen cylinder. 1 class of yoga (1 hour). 1 day trip to the South or North of the island. Do we organize the perfect farewell ?